Sip mint juleps on the front porch of this Big Easy style home in the center of the Village of Irvington. Stroll to restaurants, parks and waterfront. Never miss the Metro North train to Grand Central with this walk to all location! Beautiful open floor plan layout that’s been completely updated. Fabulous “great room” living with fireplace and doors to the perfect, fenced in yard. Master bedroom features full bath, walk in closet, high ceilings and serenity. Bedroom one is every kid’s fantasy with magical loft bed big enough for sleepovers. The finished lower level is a perfectly appointed family room that can easily double as guest space with it’s very own entrance. 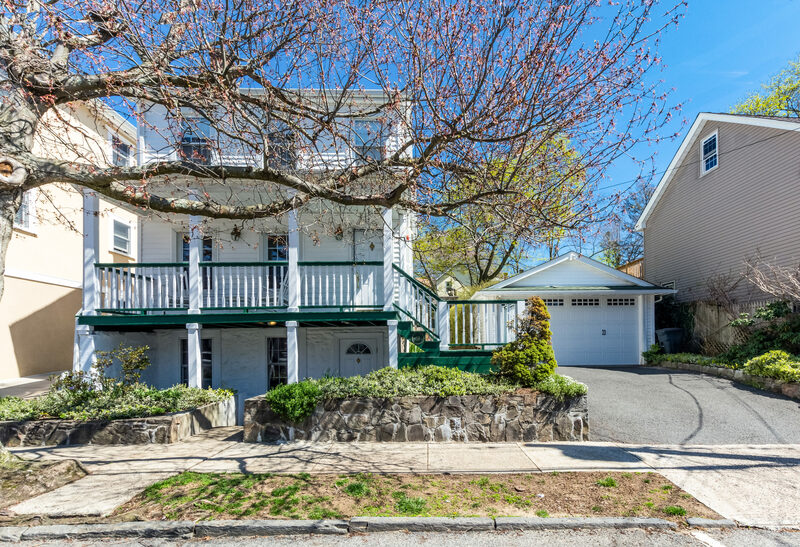 A large two car garage with additional storage and off street parking make this a rare find in the village. A simple turn of the key and you’re home. Sprawling masterfully crafted luxury home. Custom built on 1.29 acres within walking distance to the tony, yet quaint village of Irvington. Selling Your Home? I can help get your house prepared both inside and out, so that It moves faster and also guide you through the process of renting, buying or selling your next home.